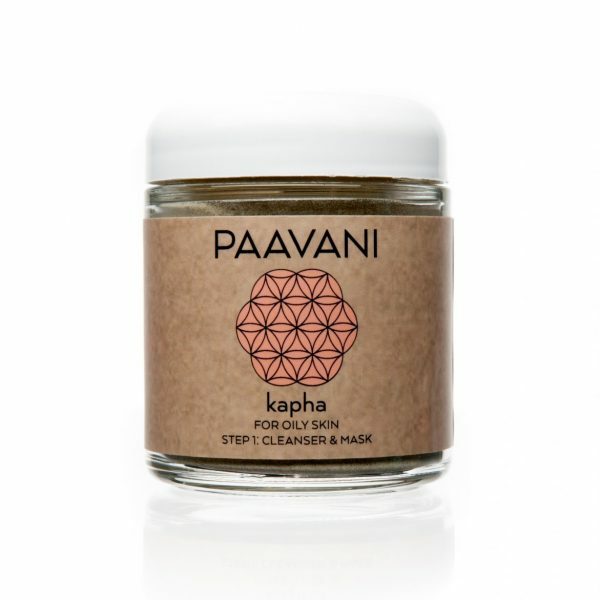 For dry skin, this hydrating Cleanser & Mask combines Rhassoul Clay with herbs of ashwagandha, haritaki & licorice to moisturize, eradicate stubborn blackheads & improve skin tone & texture. 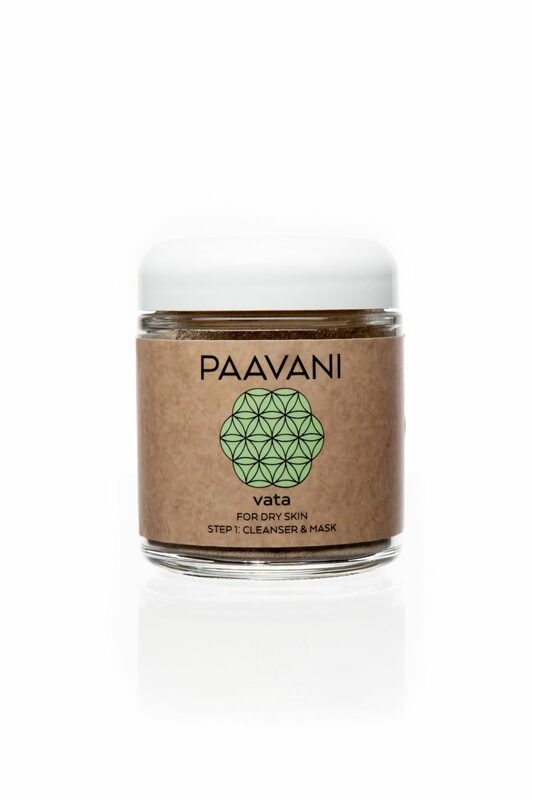 Enjoy soft, even, supple skin. Daily Cleanser: Mix 1 tsp. 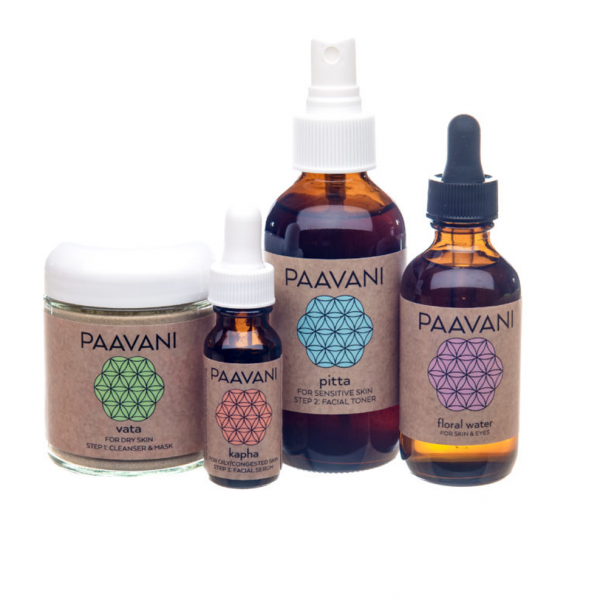 with PAAVANI Floral Water to create a thin paste. Use AM & PM. Weekly Mask: Mix 1 tbsp. with PAAVANI Floral Water to create a thick paste. Use 1-3 times per week. 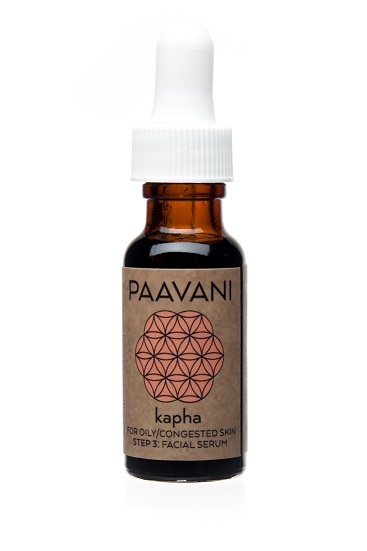 Gently massage on the face & neck in gentle, upward, circular strokes. Rinse with lukewarm water. 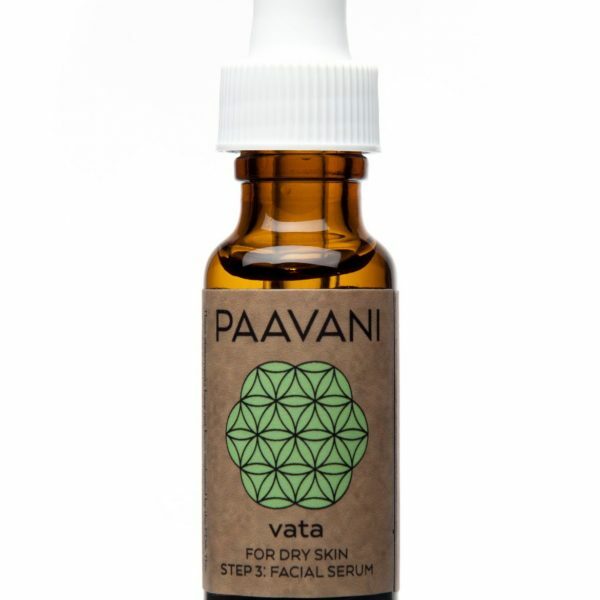 Follow with PAAVANI Facial Toner.